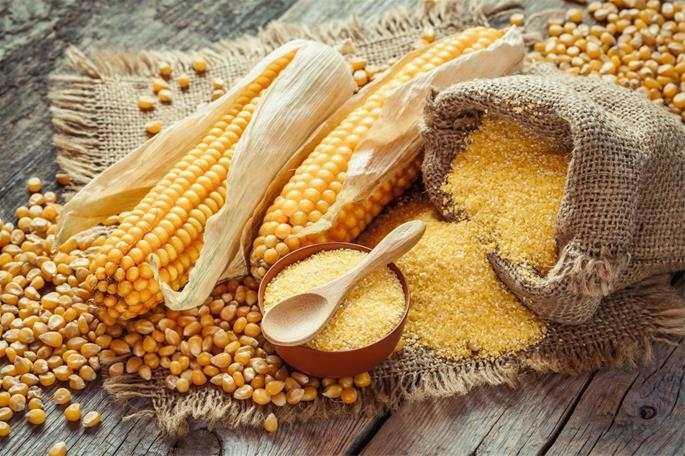 Corn is included in the general class of kitniyot, foods that Ashkenazim (and some Sephardim) may not eat on Passover. This was enacted because kitniyot are similar in texture to chametz—even bread can sometimes be made out of their flour—so people might assume that if, for example, cornbread can be eaten on Passover, wheat or rye bread can be eaten too. This prohibition includes also beans and rice. This injunction was unanimously accepted by Ashkenazic Jews; many Sephardic Jews, however, continue to eat kitniyot on Passover. If you are Sephardic, speak to your rabbi to determine your family and community tradition.